Looking for private in-home or in-studio lessons? Our Riverdale teachers are ready to get you started. Find your teacher today! Can't find a teacher in Riverdale? y to teach with a difficult format. You won’t be disappointed." "Sonya is wonderful! Very knowledgeable and very patient with newbies like me. I will definitely be taking more lessons with her in the future." Check out some of our most popular teachers near Riverdale including Atlanta, Marietta, Decatur, Alpharetta and Duluth. Kids love to learn to Sew with Mrs. Appel, with fun, confidence-building projects! Sewing Lessons (hand and machine) for kids and Tee Shirt Quilt Lessons. r child discover a love of sewing! Very patient and very knowledgeable! If you want to make your first sewing project from a simple pull-on top to a shirt, I can show you how. 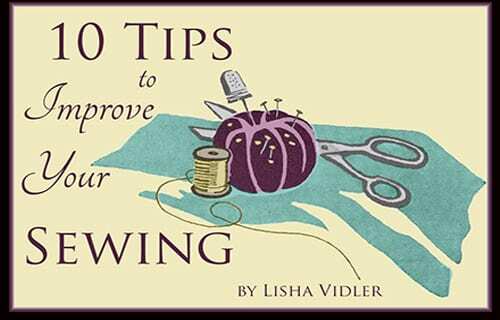 Even if you are poised to tackle your first tailored jacket, I have the know-how to help you make an excellent piece. You will have to be willing to be patient and work hard, but if you are willing to put the effort in, I'm sure I can help you do a great job.